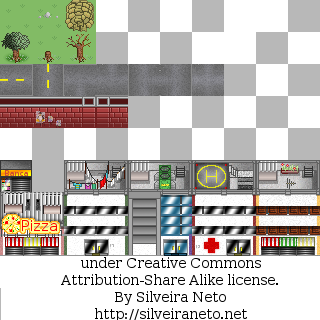 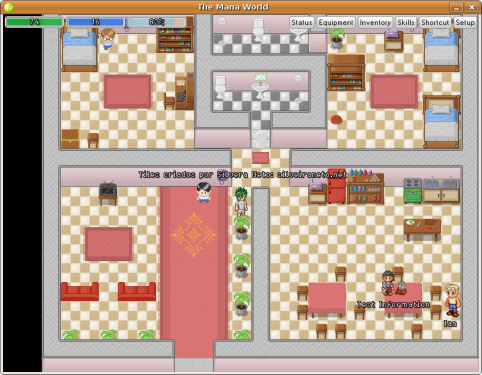 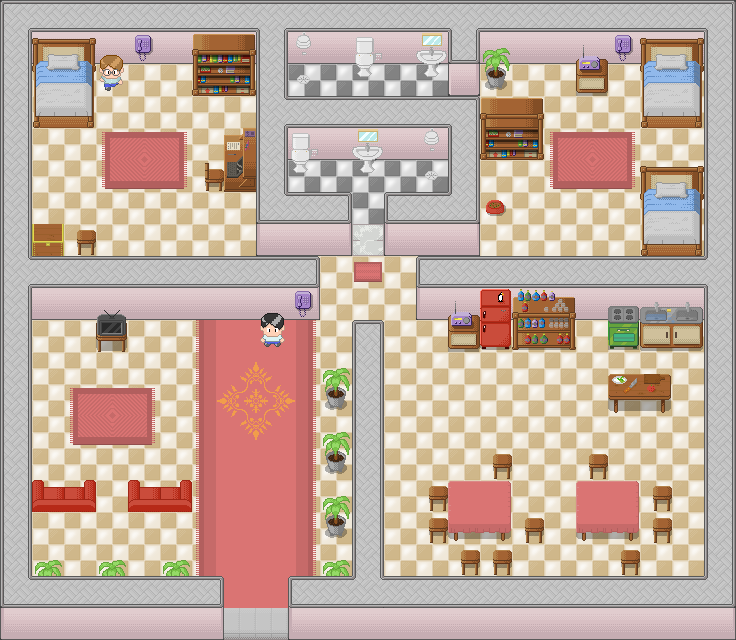 Tilesets are a common technique in game development to create all kinds of tile-based games (from strategy to RPG games). 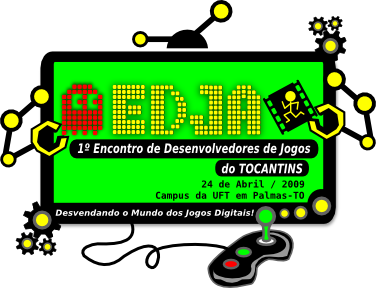 Those graphics I created for the game Batalhão and are under Creative Commons Attribution Share Alike 3.0 license. 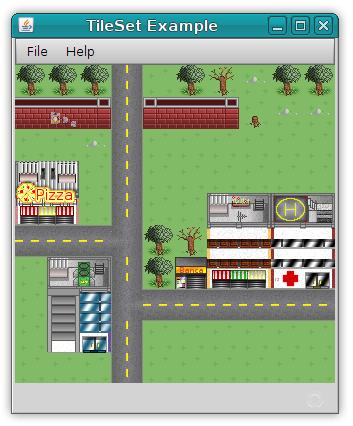 The source code is under GPL license, download the NetBeans project with sources: tileset.tar.bz2.